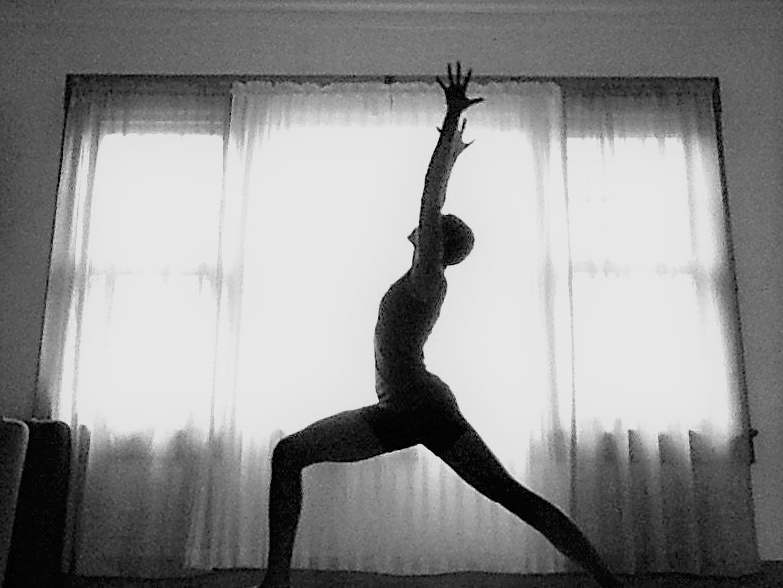 Yoga is a method of conditioning the body and mind to work as one while enhancing the functions of each component. One may come to the practice in search of clarity, strength, enrichment, or any number of reasons. No matter what one is hoping to gain, there is a yoga practice out there that can help bring you closer. Working with a dedicated yoga instructor gives you the opportunity to receive the direction and guidance that is needed to reach those goals. Tatiana teaches group classes, private & semi-private sessions as well as workshops. Feel free to check her upcoming events or get in contact for a private session.